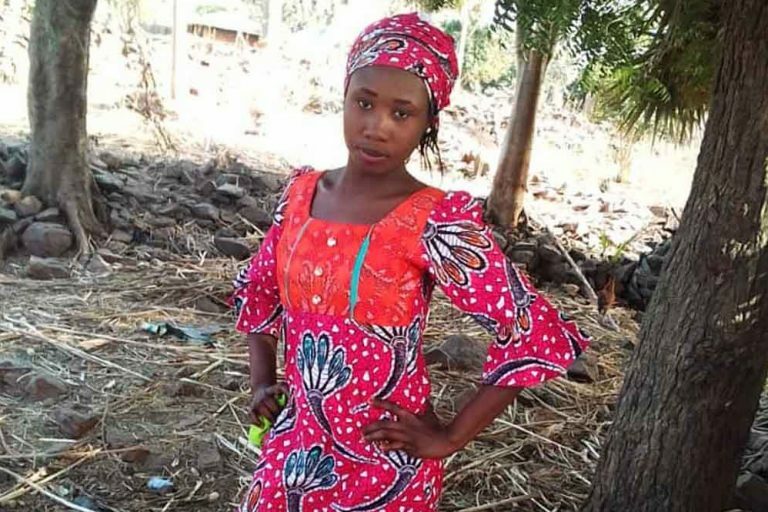 The family of a Nigerian schoolgirl being held by an Islamist terrorist group has called on fellow Christians to redouble efforts to pray and campaign for her release. Rebekah Sharibu, whose 15-year-old daughter Leah has been held by Boko Haram for more than 10 months, said: “I know that all over the world believers are praying and advocating for the release of my daughter, but until now I haven’t seen my Leah. Leah was one of 110 students kidnapped when Boko Haram attacked a girls’ boarding school in Dapchi city, north-east Nigeria, on 19th February 2018. Five of the schoolgirls died after they were seized. About a month after the kidnapping, 104 of the hostages were set free, leaving Leah as the only student in the hands of the terrorists. According to girls who were released, Leah, the only Christian in the group, refused repeated attempts to force her to convert to Islam. Boko Haram soldiers told Leah that if she recited the Islamic shahada profession of faith and donned a hijab they would let her go, but the schoolgirl refused. Nathan Sharibu, Leah’s father, said: “My daughter’s trust and faith has made me realise that I have been living under the same roof with an admirable disciple of Christ. Archbishop Ignatius Kaigama of Jos has added his voice to those calling for Leah’s release. He said: “I invite all of you to pray for Leah and for all those who are captive for refusing to renounce the faith. “She chose to remain a Christian even in the face of the possibility of death. Archbishop Kaigama made the call at an event in Malta marking the launch of Aid to the Church in Need’s Religious Freedom in the World report last November.